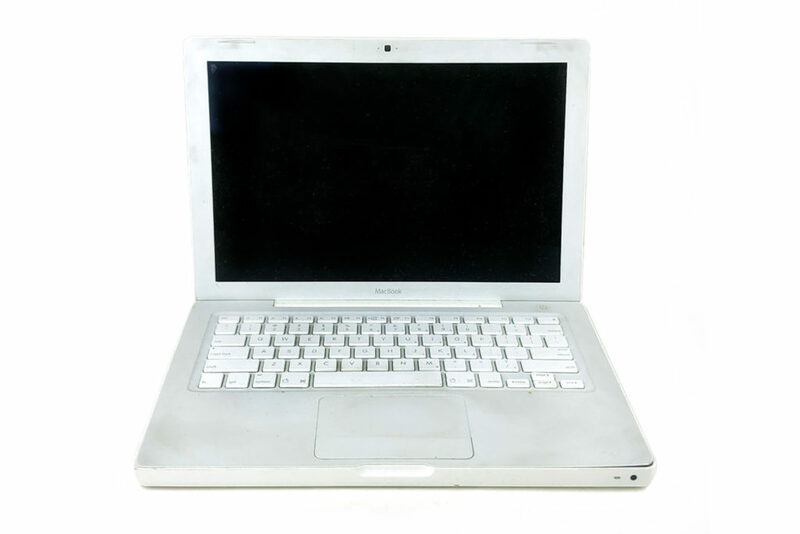 This is the 2006 model 13-inch white MacBook which I used in school, weighing about 5 pounds. The computer was purchased from the Apple Store in Prince Street, Manhattan. This store is the first Apple Store in New York City. It was rebuilt from the post office built in 1920. Its appearance retains the original pre-war classical architectural style while its interior is always fashion-forward and minimalist style.